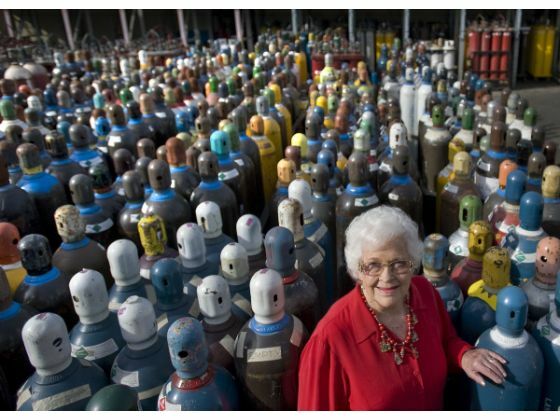 began fifty years ago after Cameron Perry and his wife Elizabeth ("Betsy") left San Francisco to start their own welding supply shop in Stanton, California. In 1975, Cameron Welding Supply moved to its own building off of Dale Street, and is where our main base of operations is today. In 1983, Cameron Welding opened up a shop in the new thriving community of Temecula, then opened up its third store in Etiwanda in 1996. 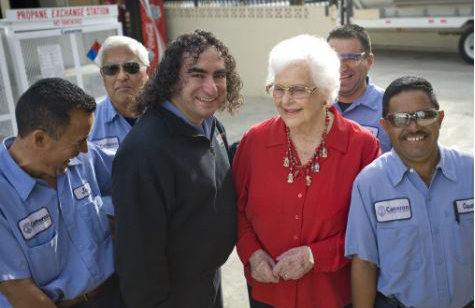 Mrs. Perry visiting her employees. As of today, Cameron Welding Supply has operations based in Stanton, Murrieta, Fontana, and Long Beach, California. "United We Stand With Purpose"
"Great customer service and a good selection of products. I went in to swap a tank of shielding gas and to pick up some supplies for my new mig machine. The guy at the front counter was helpful and he answered all of my questions. This is definitively my new local welding supply house. Thanks guys." "Cameron is the most honest and reputable supplier we have ever had. Their customer service is 2nd to none with the most knowledgeable sales force in the industry. I highly recommend Cameron." "Whenever we need supplies and equipment, we can find them at Cameron. Their friendly, knowledgeable sales staff can answer all our questions and find the very best product to fit our needs." "Cameron's service has been top notch and we have never ran out of any materials since Cameron came on board. Great prices on time delivery and outstanding service, keep up the great work guys." "Walked in Cameron for the first time to see two people greeting me with smiles & prompt service & special attention from Ben & further help from Miguel. I want to say thank you for turning a bad day I was having into a great day!" I recently took a welding class to learn to weld, so I am by no means an expert in welding supplies, gases, equip, etc. They took the time to answer all my questions and were friendly too. I would definitely come back." Want honest and great service? Come and see Danny, he'll hook you up with anything and everything you need to start burning rod, wire or tungsten. You chose, he'll get you what you need. They have a nice assortment from machines, hoods and specialty tools. They also carry a full line of PFERD abrasives, which are hard to find locally. 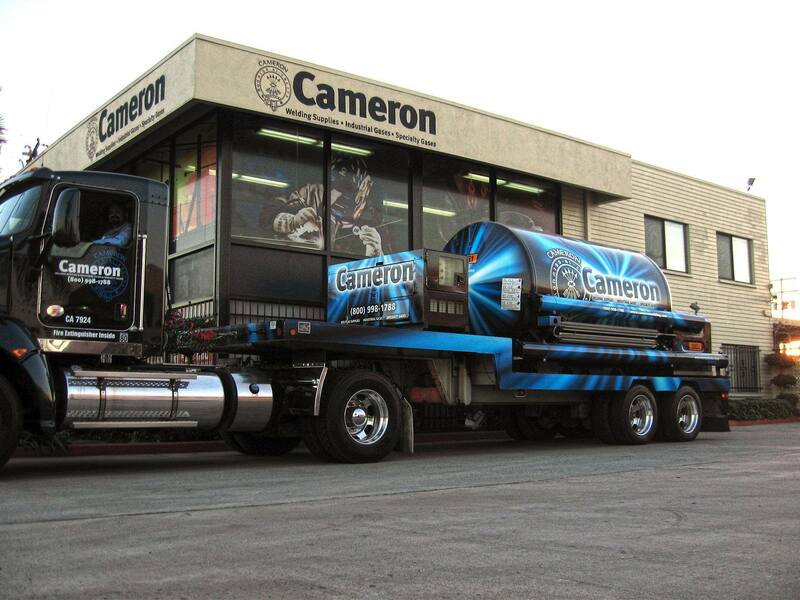 "We have been in business over 30 years and Cameron has always been the right choice for all of our welding, safety, and structural supplies."